Creativity in interior design isn’t only about furniture. You can be creative with every piece of your home. Think about old castles. Each part of an old castle is masterpiece. Everything is from wood, stone, gold, silk. 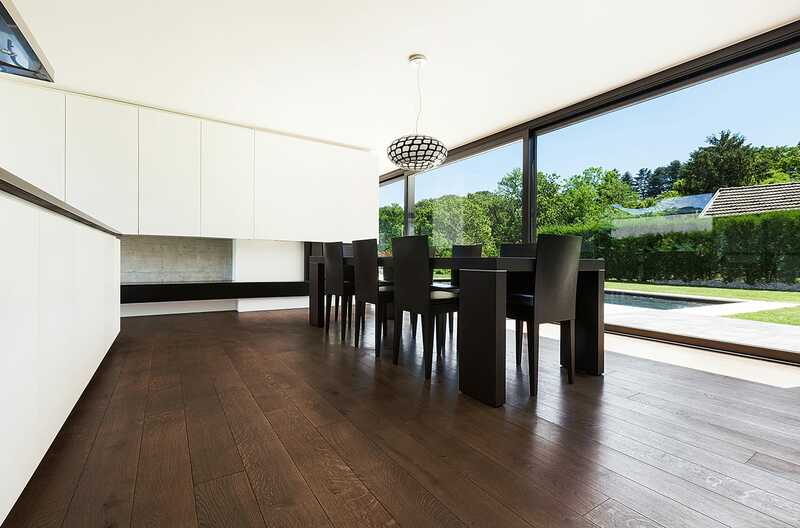 Oak solid flooring has big role in history. Only richest people could have something so beautifl. Consider that they didn’t have much knowledge or tools for surface finishes. And what have they created! Today we are constantly working on improvement in the production. 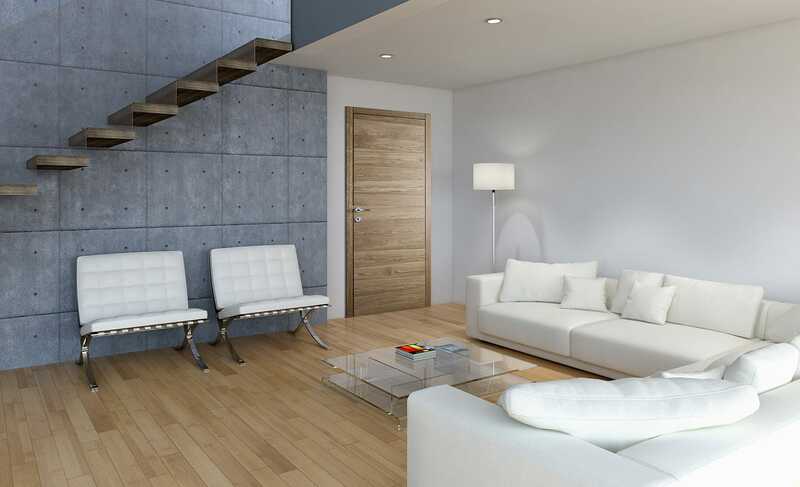 We have created something with the touch of historical beauty and moder surface finishes. 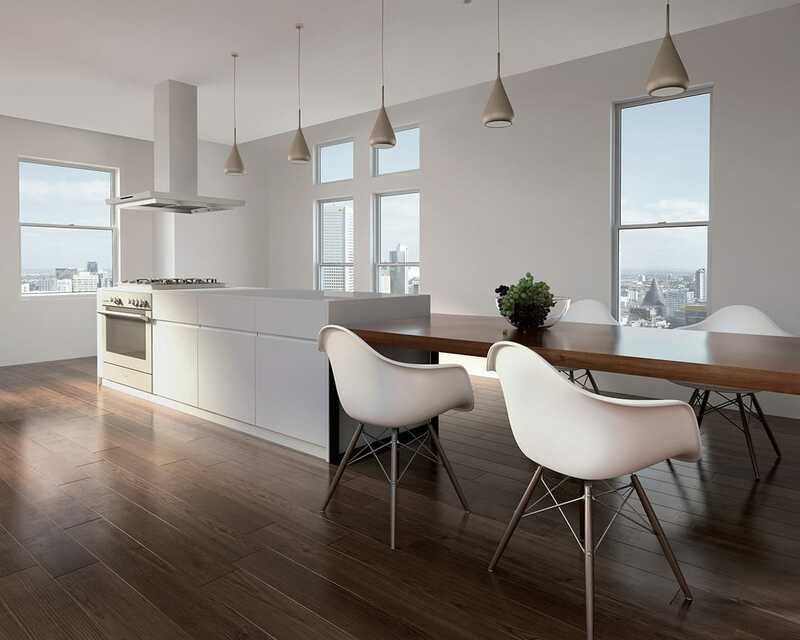 Imagine your home or workspace with oak solid flooring specialy designed for rhombus. With that creation on the floor you don’t want to have carpet to cover that beauty. You would like to show everyone how unique your home is. 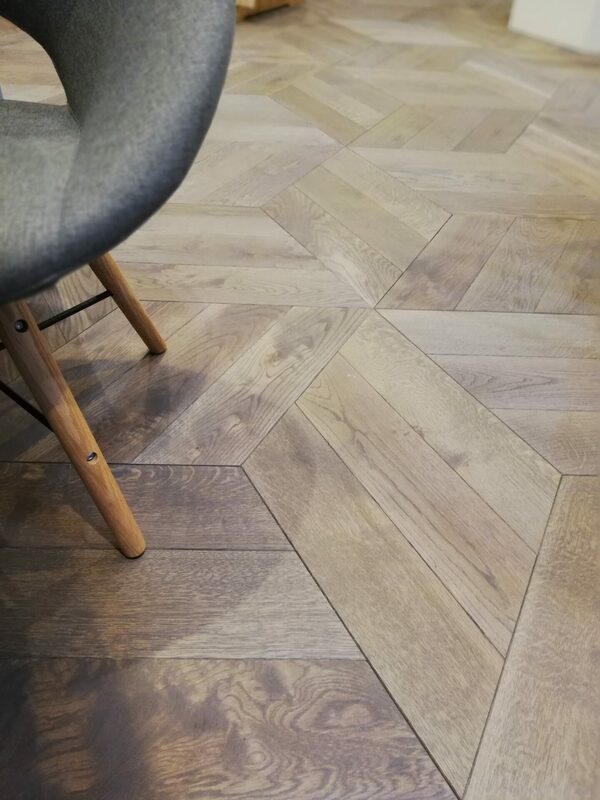 Your desired created with chevron oak solid flooring.